Palm Springs Golf & Beach Resort is owned by Sinarmas Land, Jakarta and is one of the biggest corporate group in Indonesia. 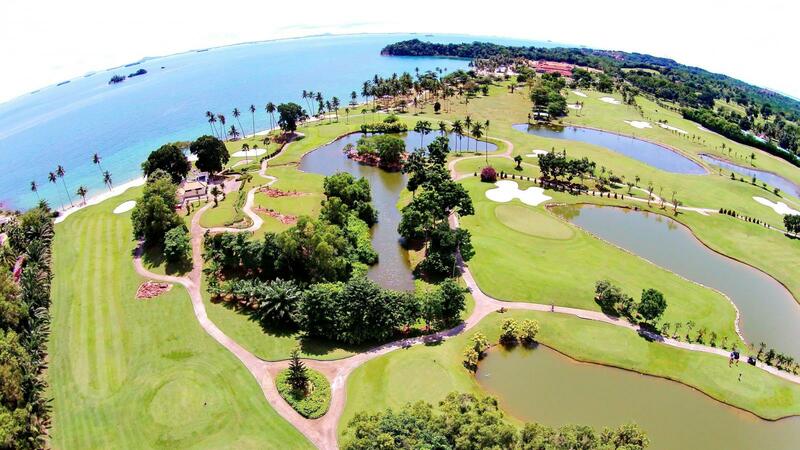 Sinarmas Land also owned Palm Resort Country Club in Johore, Malaysia and Sedana Country Club in Karawang – West Java. 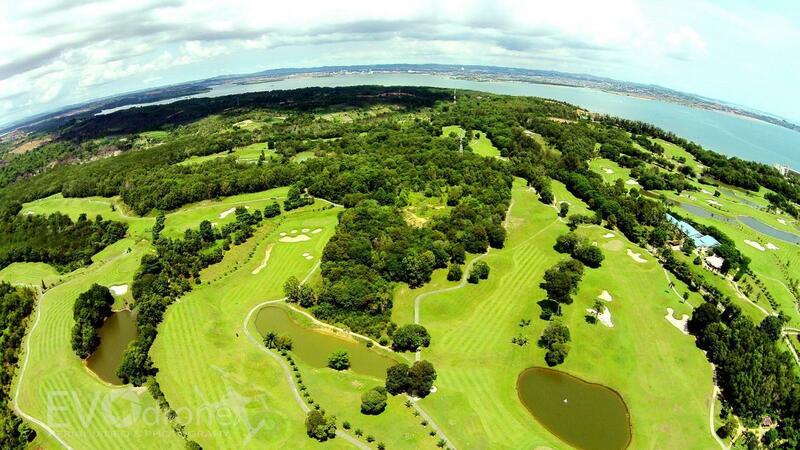 The first 9 hole was opened on 1989 known as Talvas Golf & Country Club, make it a premiere golf resort in Batam, then fully renovated on 2002 into 27 holes with the name of Palm Springs Golf & Beach Resort. Situated in spectacular view of beautiful beach of Nongsa with Singapore’s sky crappers in the back ground. 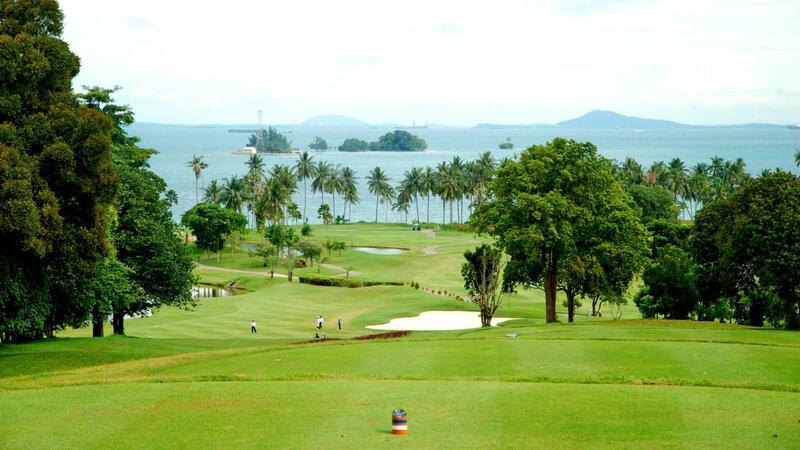 This 27 challenging holes golf course was designed by world known Larry Nelson and IMG (International Management Group). 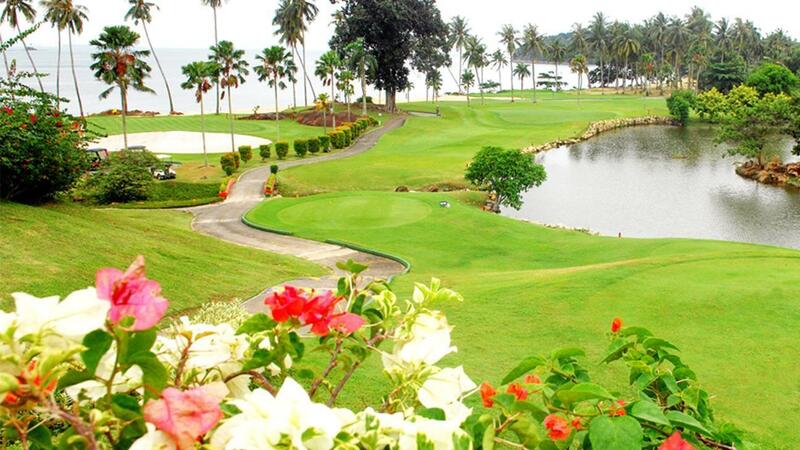 Integrating slopes and breathtaking view become a hallmark of this Golf Course, well known as a resort course with spectacular sea view and undulating terrain, the 220 hectares location offers both beginners and professionals alike three ideal course (Island Course, Resort Course & Palm Course) to swing into action. 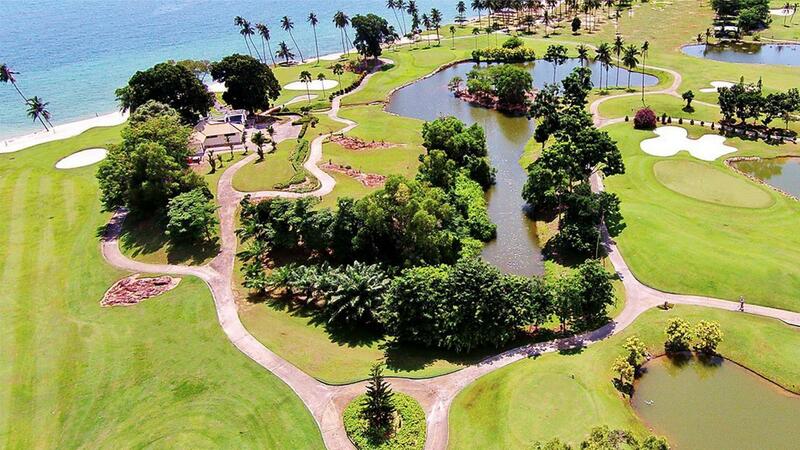 The Palm course incorporates a signature green on the waterfront and high level views across natural forest, well known as the most challenging holes. 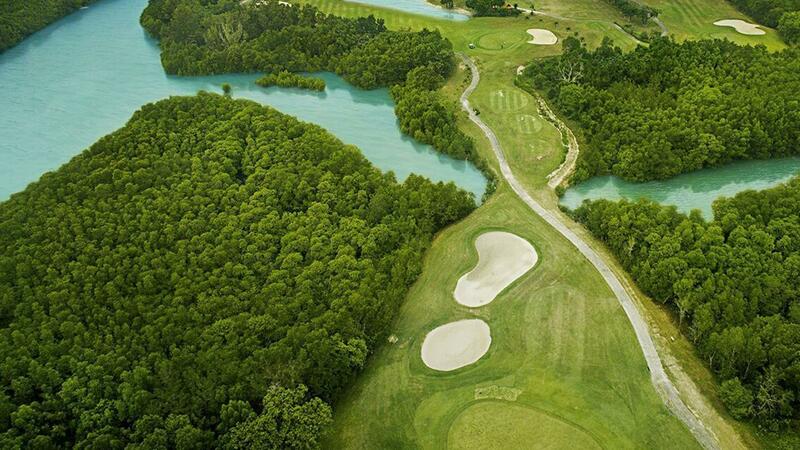 The Resort course benefits from a varied topography with hills rising steeply to more than 35 meters above sea level. 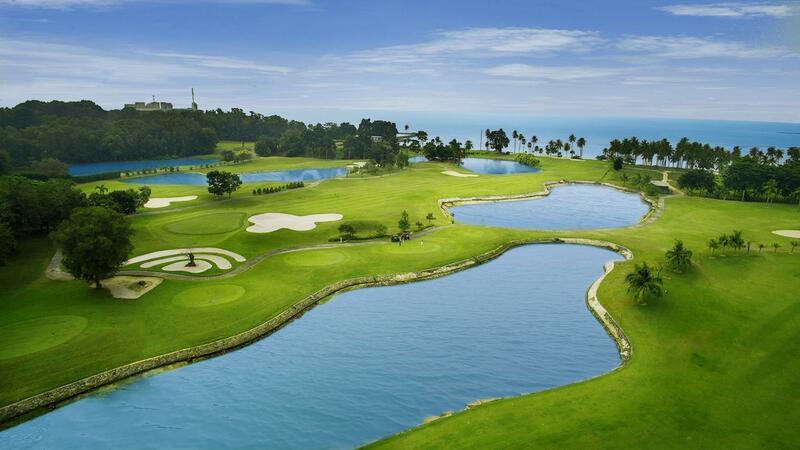 The Island course is luxuriously enriched with natural features such as palm trees and mangrove vegetation. You can choose your own combination of 18 holes, or even 27 to go with our Three courses combination. You also will appreciate our professional caddies and staff who are with courtesy assisting you in your golfing day.